We recently had a customer come into our office needing a some books printed. There was a lot of confusion with the customer because they kept asking for a digital proof. It was kind of confusing because they sent us a PDF to print. So, why does she want a digital proof of what she already sent us? Sometimes, customers do not always effectively communicate what they really want. When she came into the office we started to understand what she wanted but was not really able to communicate with us. If you are designing in RGB and are converting to CMYK, you will lose your color information. For print, it is probably good to stick to designing into CMYK to no lose any color definition. This is where our client got stuck. They were probably using a Freeware font. When it was getting converted to PDF, they may not have known there were restrictions on using the font. This was where she had a hard time communicating what she really wanted. Her font conversions were screwed up. Test your font before you start your design. Activate it in your system. Use a design app like InDesign or QuarkXPress using the font. Export it and create a PDF. If your font converts then it can be embedded. If not, it could be different once it gets to your printer. Digital print tends to crack when it is folded. You need to make sure you crease your digital paper to avoid any cracking. 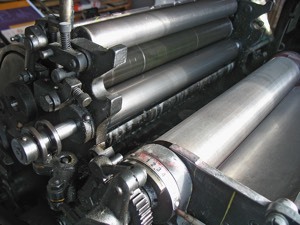 Because toner is fused to the paper surface and not absorbed like ink, it can be more prone to cracking along folds. 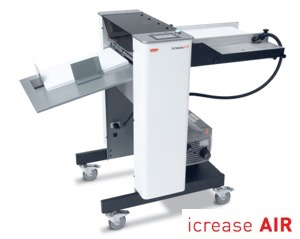 A paper creaser is needed to properly finish a digital print. 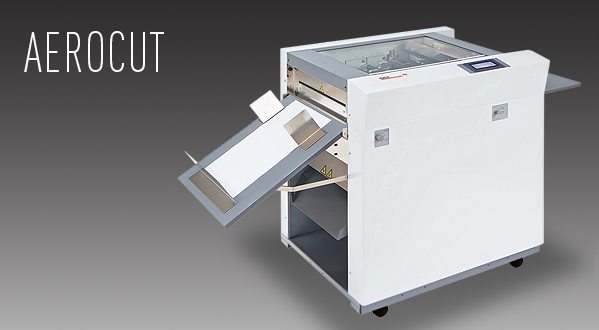 Of course, we have all the machines you need to help your print finishing. 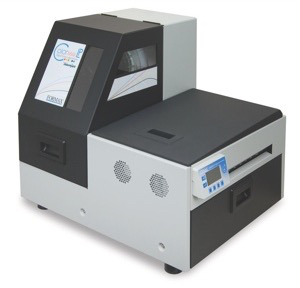 If you are running a digital print shop, a paper creaser is a must have for digital finishing.